The Montreux Cushion Collection, named after the home of the jazz festival in Switzerland, transforms style and sturdy construction into a work of art. This outdoor patio furniture collection is a perfect interplay of extruded aluminum seamlessly blended with cast aluminum details. The Montreux Cushion Collection, designed by Peter Homestead, features RELAXplus® technology for optimal comfort. 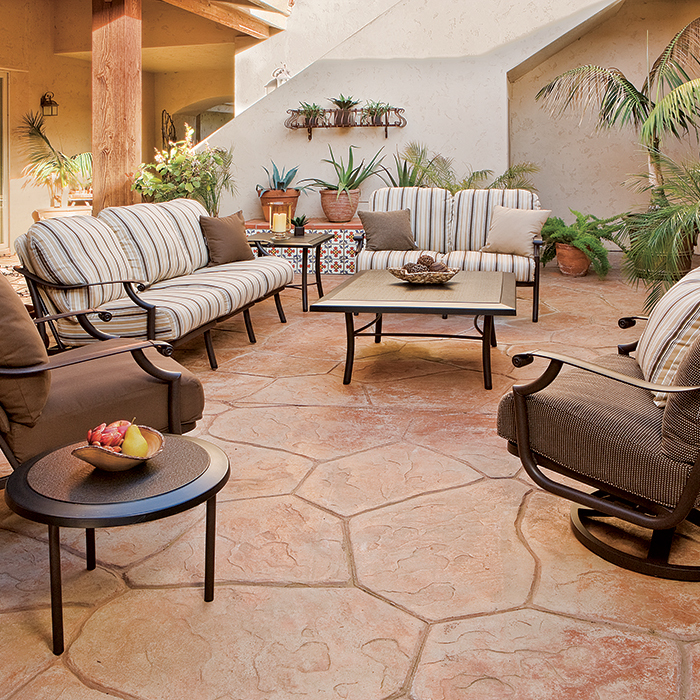 Get the most from outdoor patio furniture by pairing Montreux Cushion Outdoor Furniture with coordinating Tropitone® Tables under a Basta Sole® Market Umbrella.